Summary Judgement: Considering how god-awful it is to revisit classic Thundercats as an adult, this reboot seems promising. 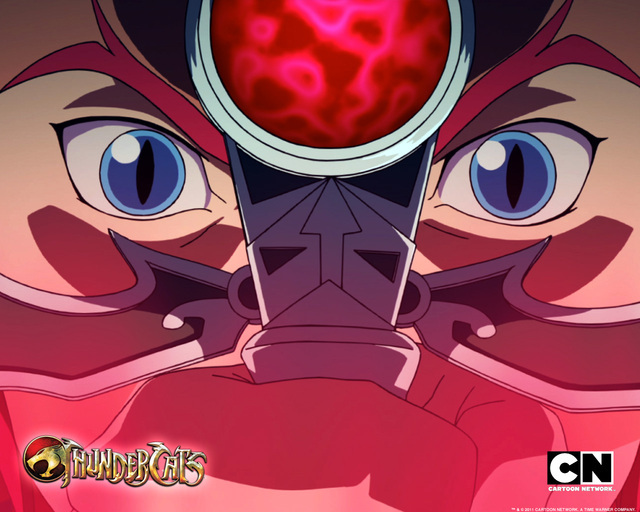 Good ol’ internet, just when I think there’s nothing particularly exciting/geeky to write about today, you come along and deliver us the first nine minutes of the new Thundercats cartoon. While purists can argue that the new visual style and re-imagined mythology fly in the face of countless childhood memories, I’d like to remind everybody that the original Thundercats was mostly terrible. The voice acting was dreadful, the animation was shoddy and the stories were, at best, on par with He-Man and nowhere near as gloriously laden with Reaganite propaganda as G.I. Joe. So before everybody says that Cartoon Network and Warner Brothers are shitting on their childhoods, let’s try to keep things in perspective. The only good thing that came out of the original Thundercats was the theme song and the strange feelings that I felt whenever Shetara was on screen. I’ll reserve most of my commentary for the one-hour premier, but a few things merit mentioning now. 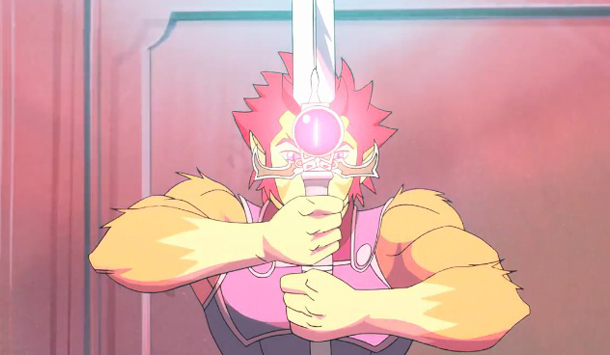 1 – Thundercats are now native to Third Earth, not refugees from Thundara. 2 – True to form, cats are the elitist snobs of the animal kingdom. New Lion-O’s father, voice acted by the original Lion-O, Larry Kenney, spins a good story about a fragile peace among Third Earth’s animals. However, angry mobs harassing lizards and cat protection rackets shaking down dogs suggest that Thundercats are bullies in line for a hubristic downfall. 3 – Tigra and Lion-O are now brothers. Despite the fact that Tigra is the older brother, Lion-O is somehow the crown prince. I’ll post 20:1 odds that season one ends with Tigra trying to usurp the throne. 4 – Panthro remains absent from the ensemble. 5 – Am I having a stroke or did WilyKit and WilyKat actually go “nom nom nom” while they ate dinner? 5a – Re: WilyKit and WilyKat – actual children as voice actors? Seriously? Come on!